The pool at Immersion Spa. Begin 2018 by pampering yourself. 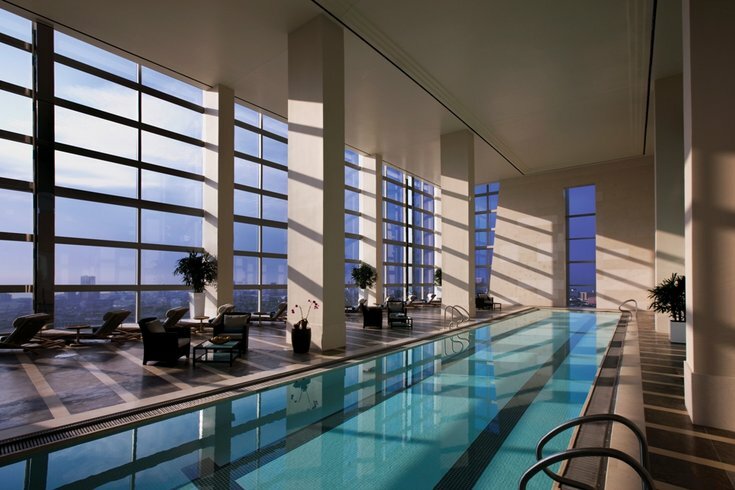 At the end of January, The Water Club at Borgata will host a party at the Immersion Spa with breakfast, the launch of SpaRitual Earl Grey Body Experience and a book signing with Shel Pink, founder of SpaRitual and author of the book Slow Beauty. All attendees will receive a signed copy of the book with Borgata's compliments and can try the organic, vegan and wellness-inspired Earl Grey tea body care products. Tickets to the event are $65 per person. There's also an option to upgrade. $175 includes event, plus a 50-minute Earl Grey Body Experience with the spa's expert therapists. $300 includes event, plus a 100-minute Earl Grey Body Experience.